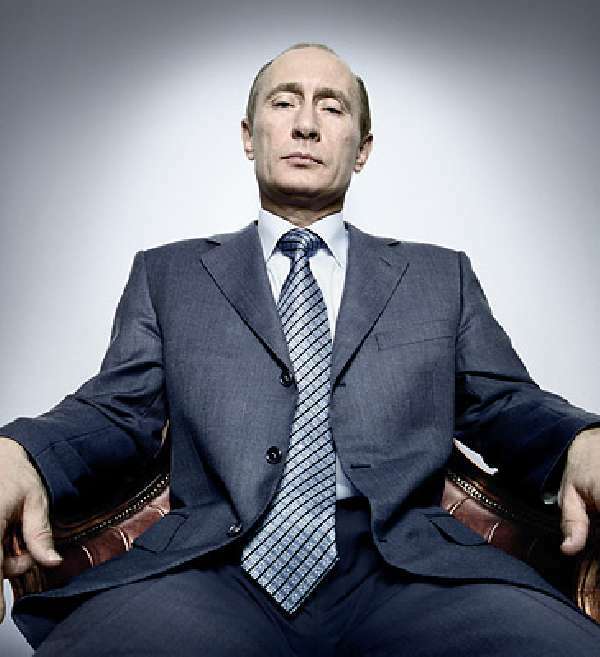 Every year around this time, the President of the United States is granted more power than he has at any other point in the year. That is, he gets to decide whether he will grant clemency for the Thanksgiving turkey. 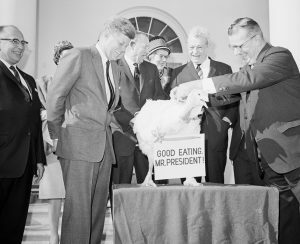 Now granted, every president since JFK (where the tradition technically originated) has pardoned the turkey; however, this did serve as a smooth introduction to continuing our discussion of power. In the past two posts, we first discussed how psychologists define power, and then we described one outcome of it: power leads to action. But why does power lead to action? To understand this, we need a psychological explanation of what goes on in the mind to cause this one thing (power) to produce or lead to this particular outcome (action). To understand what I mean here, consider the question: At Thanksgiving dinner, do you like to eat the stuffing? Unless you’re a crazy person, the answer is yes. However, now let me ask a subsequent question: How confident are you that you like stuffing? This question forces you to take a “meta-cognitive” appraisal of your opinion of stuffing. That is, it’s asking you your thoughts about your thought. Just as people might say, “I’m pretty sure I liked the pumpkin pie,” the confidence of one’s thoughts refers to how valid or trustworthy you perceive your evaluation of something to be. For another example, I could ask: “To what extent do you like this blog?” Now, even though 99% will say “I like it as much as any blog can be liked,” people may vary in the confidence in which they carry this thought (e.g., “Well, usually I like it, but sometimes it’s late, so I’m not totally certain that I like it as much as I say”). Now, tons of research has shown that the more confident you are in a thought, the more likely you are to act on it. For example, let’s say we have two people who both like stuffing, but one is confident that this is their opinion on stuffing, whereas the other person is less confident. Research reliably shows that the confident person will be more likely to eat the stuffing. With power, the active thoughts you now have get a “confidence boost.” For example, if you have psychological power and you have the desire to flirt with someone (even though you’re married), you have greater confidence that your urge for promiscuity is a good idea. Or if you’re high in power, and you have the opportunity to embezzle money, the increased confidence in your thoughts that this is what you want makes you more likely to act on it. Again, power increases your confidence (or your appraisal of the validity) of your thoughts, which means people trust these thoughts more and therefore are more likely to act on them. But what if different kinds of thoughts are active in a powerful person’s mind? For example, what if they’re currently holding altruistic thoughts? Or ambivalent thoughts? For those answers, you’ll have to wait till next week. Until then, though, enjoy your family and the food–just be wary of what active thoughts the person with the power over carving the turkey currently has.